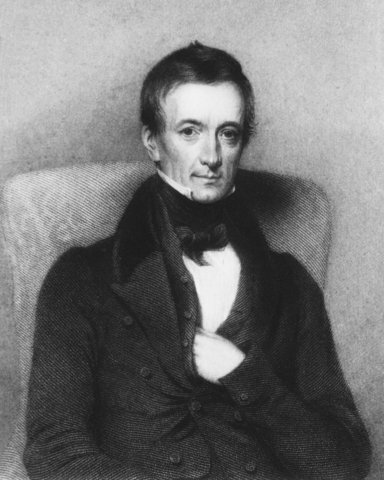 Invented by Sir David Brewster, was a tube using two mirrors that reflect multiple images of colored pieces of glass. 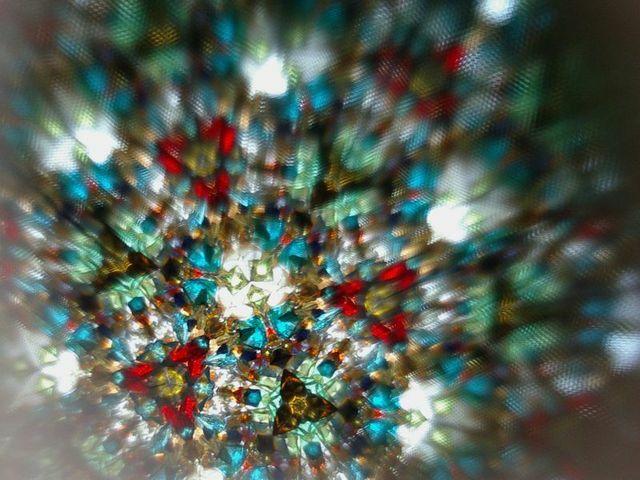 Peter Mark Roget published "Persistence of Vision with Regard to Moving Objects that presented the idea that a succession of still images could create the appearance of motion (not an exact date). 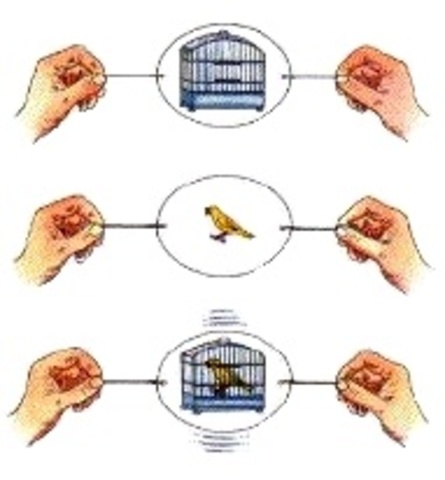 The thaumotrope was invented. It was a disk with two sides to it, so when it flipped it seemed as though the one animation was something else (not an exact date). 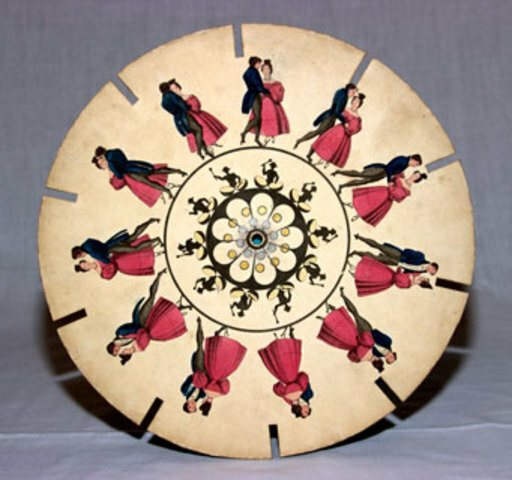 This machine, created by Joseph Plateau, produced an illusion of movement by allowing the person looking at it to gaze at a rotating disk containing small windows; however, behind the windows was another disk containing a sequence of images. When the disks were rotated at the correct speed, the synchronization of the windows with the images created an animated effect (not an exact date). 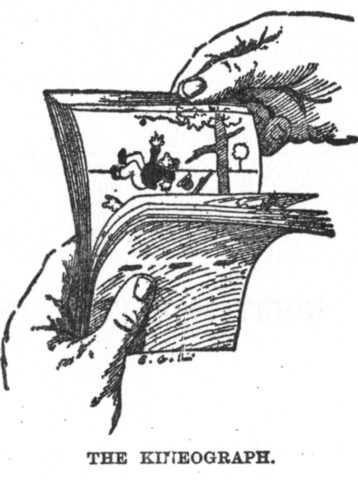 The first flipbook animation appeared in September 1868. 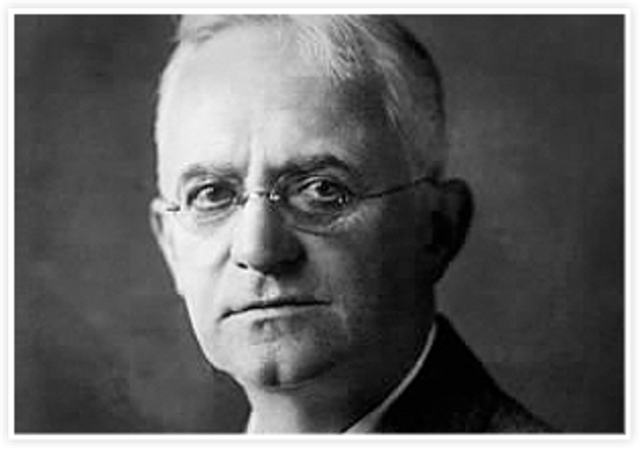 It was patented by James Barnes Linnett. 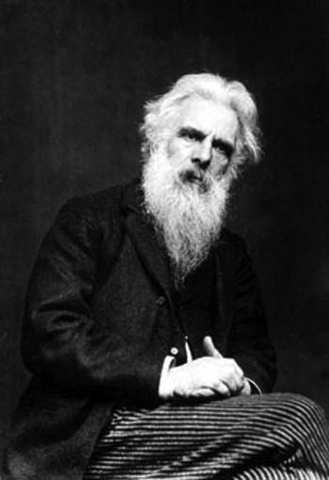 Eadweard Muybridge began to gather photos of animals putting them in motion to animate them (not an exact date). 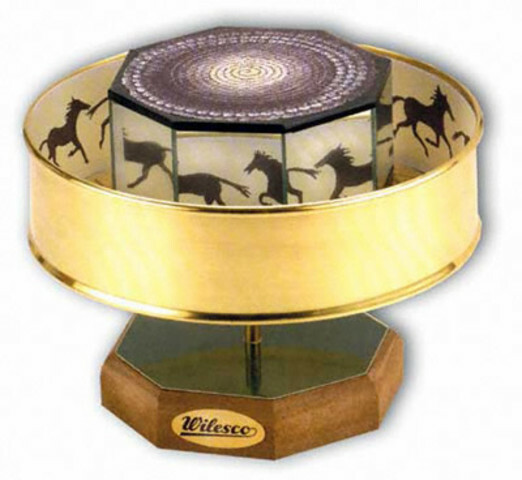 The praxinoscope, invented in 1877 by Charles-Émile Reynaud, was made by using strips of picture around the inside of a circle, and a set of mirrors on another circle inside the original. 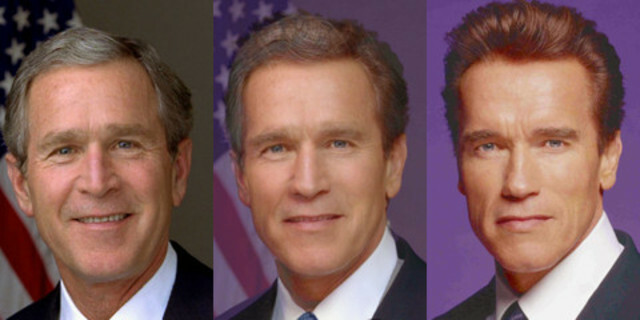 When the wheel turned, it seemes as though the images would move (not an exact date). 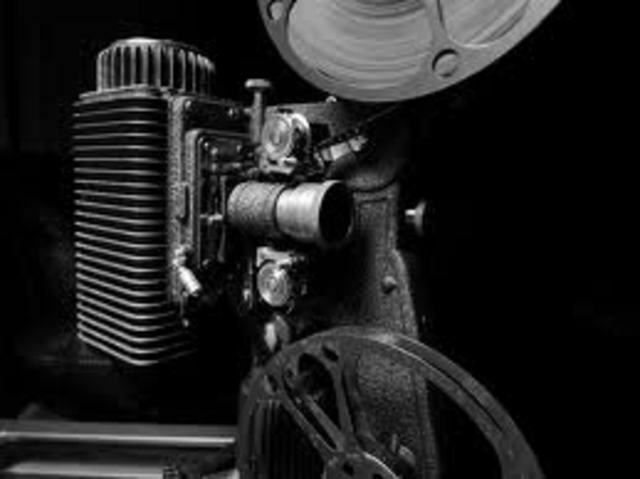 Thomas Edison began his research on motion pictures (not an exact date). Gearge East invented the first hand-held box camera (not an exact date). 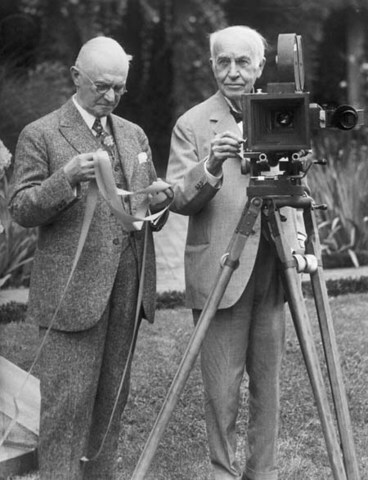 The age of the movie camera and projector begins (not an exact date). 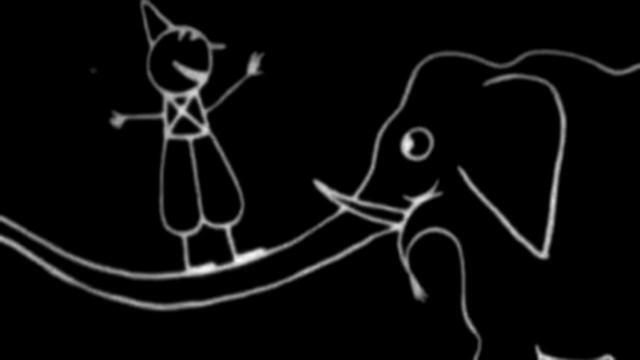 The first film depicting white figures on a black background was produced by France Emile Cohl (not an exact date). Walt Disney creates his first animated short called 'Little Red Riding Hood' (not an exact date). 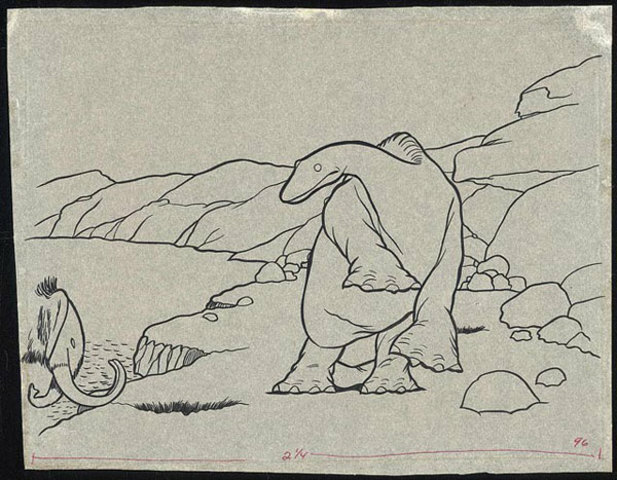 Gertie the Dinosaur was produced by Windsor McCay (not an exact date). 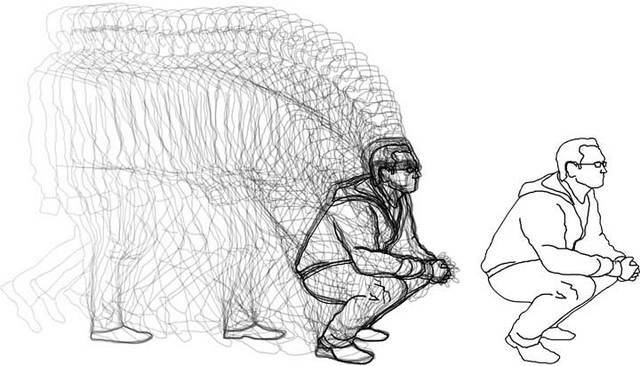 John Bray patents rotoscoping which was developed by Max Fleischer (not an exact date). 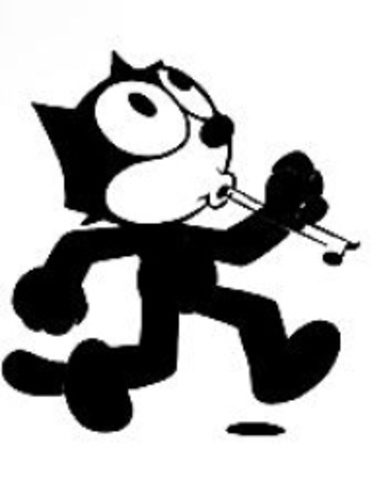 Pat Sullivan created an American cartoon called "Felix the Cat" (not an exact date). 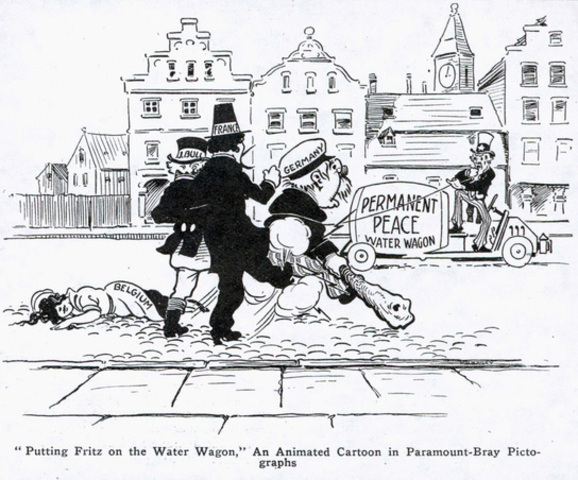 The first colored cartoon, John Randolph Bray's The Debut of Thomas Cat, was released (not an exact date). 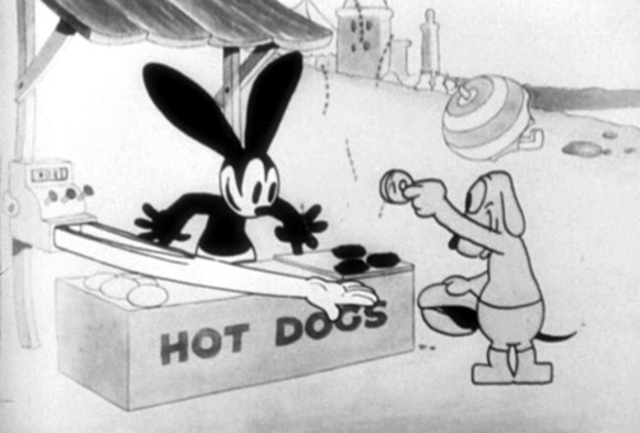 Walt Disney created Oswald shortly before coming up with Mickey and Minnie Mouse (not an exact date). The character Mickey Mouse was introduced and voiced by Walt Disney in 1928. 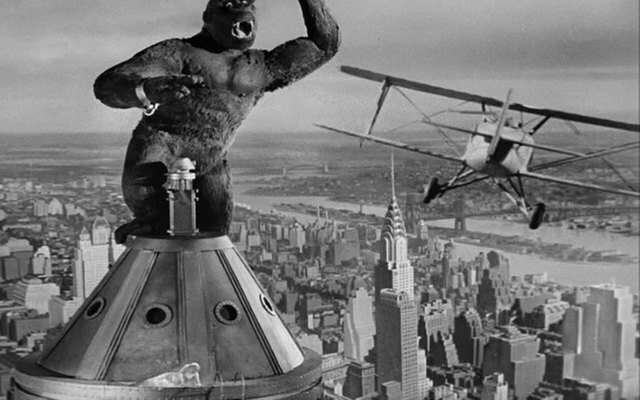 He first debuted in 'Plane Crazy'. The first Micky Mouse cartoon with sound was 'Steamboat Willie'. Walt Disney created the first cartoon with synchronized sound. Betty Boop's first appearance was in 1930 when she was in a cartoon called 'Dizzy Dishes'. 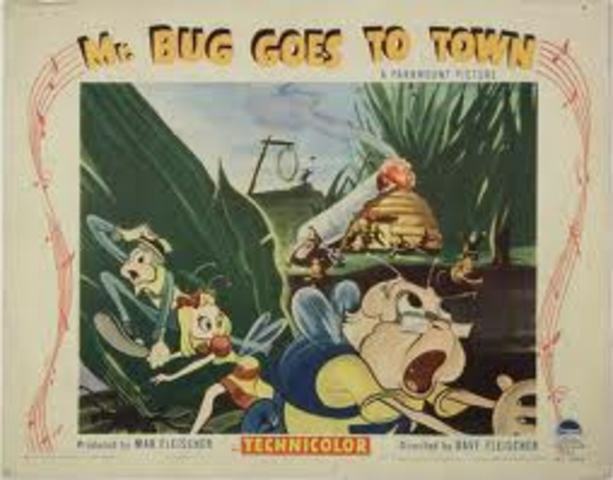 Created by Max Fleischer and various animators, the film series was produced by Fleischer Studios and then was released by Paramount Pictures (actual date unknown). 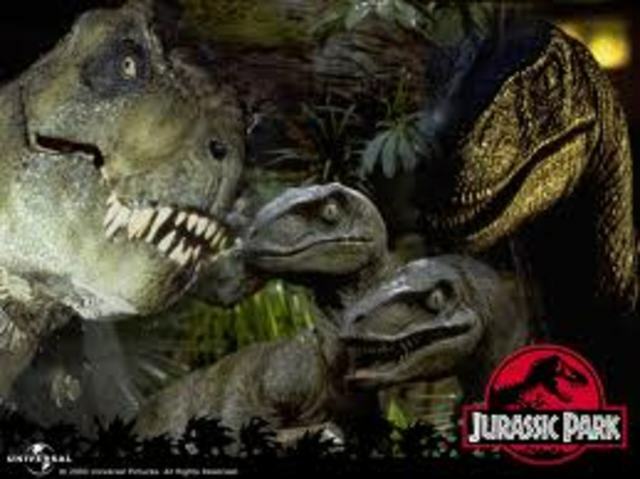 This animation features several stop-motion animated characters (not an exact date). In 1937 Snow White and the Seven Dwarfs became the first full-length animated movie. It was also the first produced in full colour and the first to be produced by Walt Disney. 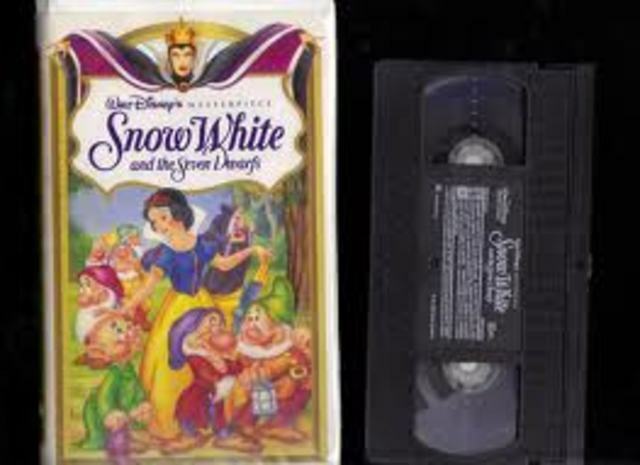 The release of Snow White was at a cost of $1.5 million. 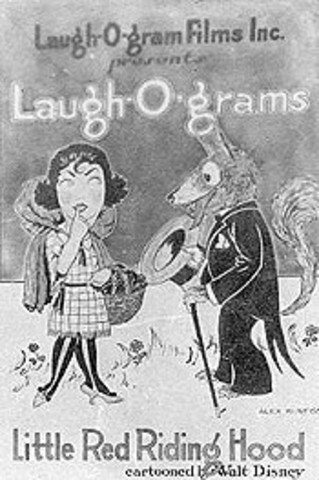 This was the first full-length animated musical (not an exact date). 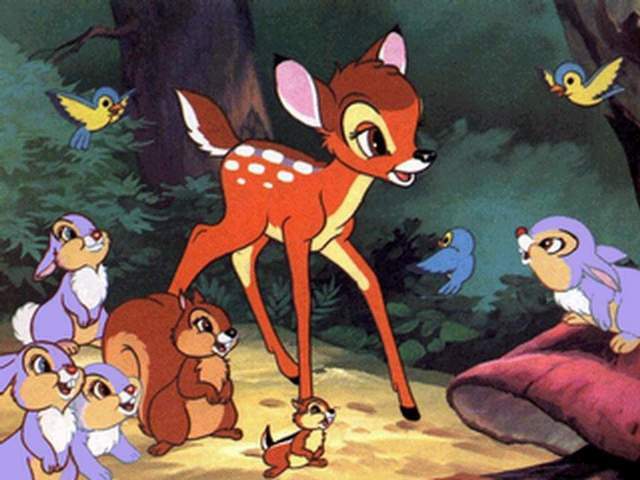 Walt Disney's creation of Bambi was released (not an exact date). Willow uses morphing in live action film (not an exact date). 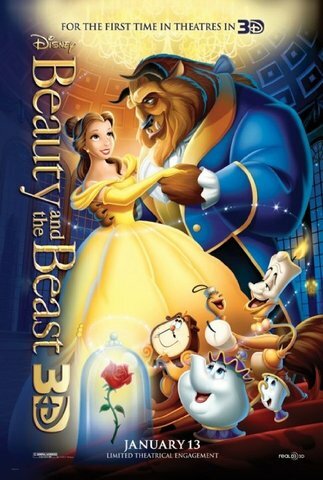 Beauty and the Beast becomes the first fully animated film to recieve an Oscar nomination for Best Picture (not an exact date). 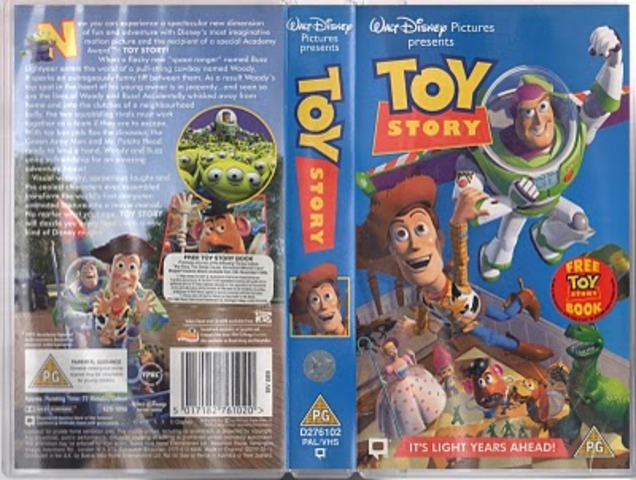 The first full-length Toy Story movie. 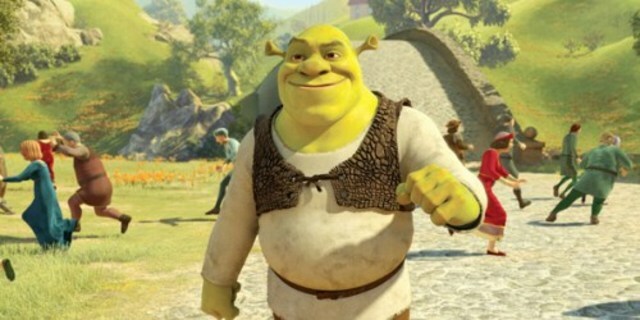 The Oscars created a category entitiled "Best Animated Film", with Shrek the first movie to win this award (not an exact date). 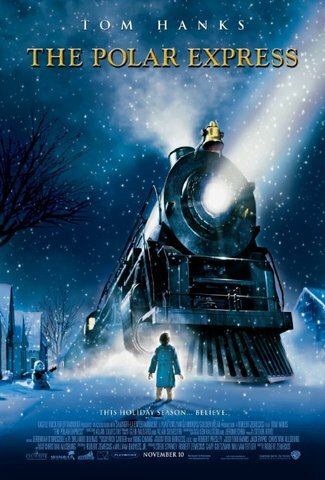 The Polar Express becomes the first fully-animated film to use motion capture technology to render all of its characters (not an exact date). 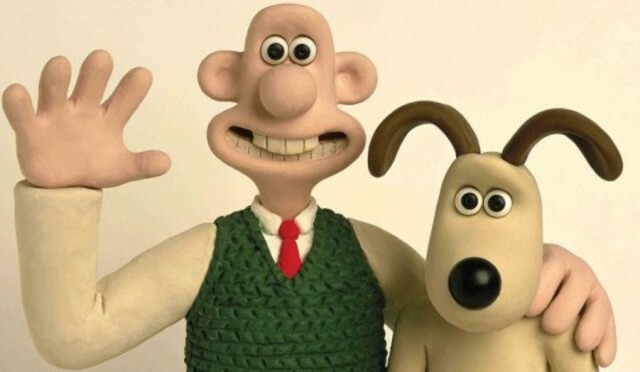 Created by Aardman animations, these characters were brought alive by Nick Park using modelling clay and wire and then animated using stop motion animation (not an exact date).